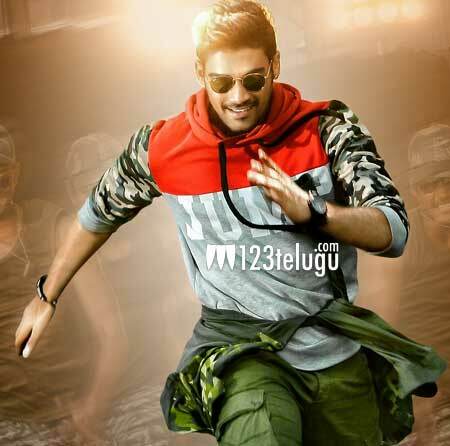 Popular producer Bellamkonda Suresh’s son Bellamkonda Sai Sreenivas made an impressive debut with Alludu Seenu under VV Vinayak’s direction. Currently, the actor is shooting for Speedunnodu under Bheemaneni Srinivasarao’s direction. The film’s first look posters, which were released yesterday, got a decent response. 123telugu had already reported that Speedunnodu will have its theatrical release on February 5th. Now, The film’s makers have announced that the audio album will be launched on the 16th of this month. Speedunnodu is an official remake of Tamil smash hit, Sundarapandian. Mumbai actress Sonarika plays Sai’s romantic interest in this love story which is set in a village backdrop.